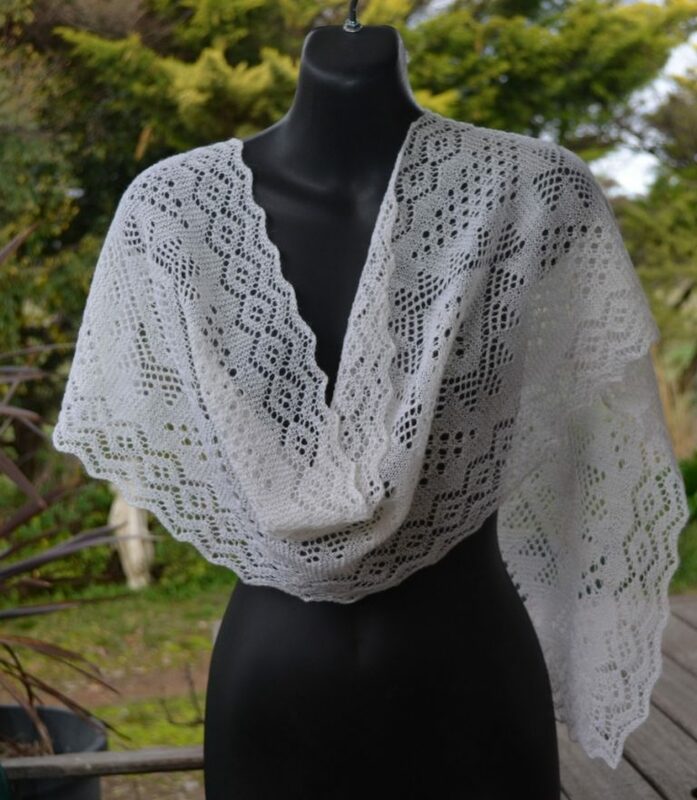 Thank you to Maree Kent for showing us these amazing lace knitted Orenburg shawls. Maree hand knitted these stunning shawls using Alpaca Ultimate 1 Ply Cream (70% Alpaca / 30% Silk). Maree is a very talented lady and thank you for coming all that way to show us what our yarn can produce.